Make dressing up or down effortless wearing the BALDWIN™ Standard Shirt. 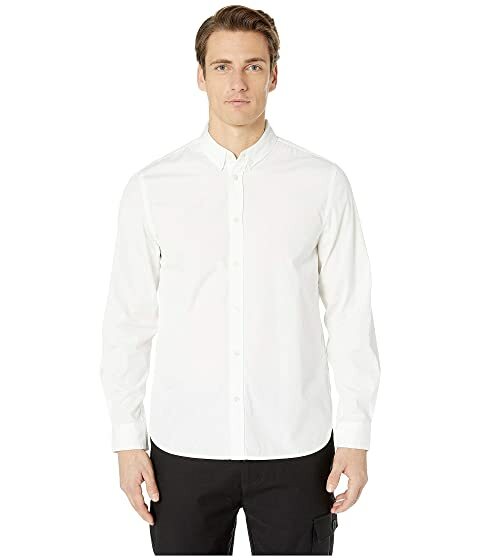 We can't currently find any similar items for the Standard Shirt by BLDWN. Sorry!